It is little soft, crispy & salted snack for every purpose. This snack food is a famous snack for every occasion. It can be consumed as a snack over a cup of coffee or tea. 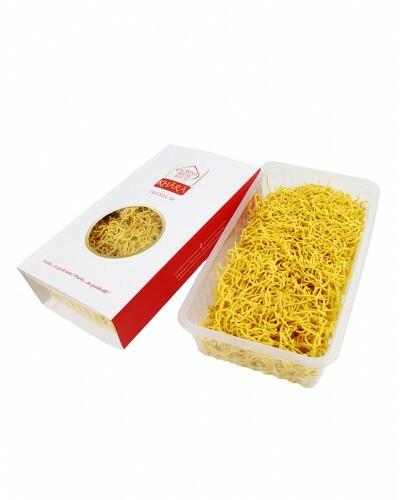 Almond House in Hyderabad Telangana betrothed in presenting an extensive variety of Barik Sev gram that is processed using high grade ingredients. It is a crispy, healthy and very tasty snack. It is made up of pure and natural ingredients.